Originally from Caserta (he was born in the Campanian city in 1964), Francesco Piccolo has now been living in Rome for some years. 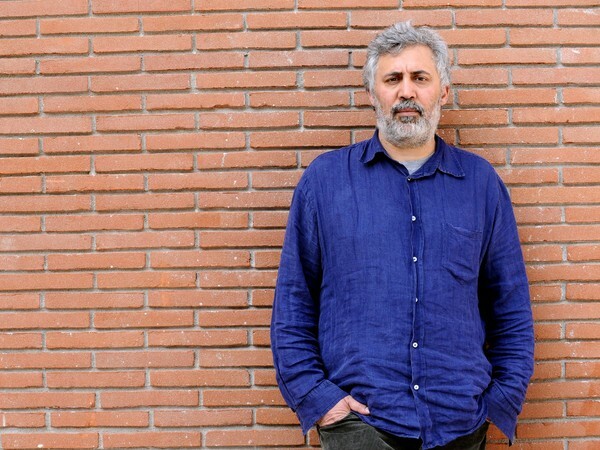 He has carved out a leading role for himself among authors with countless novels and collections of stories, including "Stories of first-borns and only children", with which he won the Giuseppe Berto prize and the Piero Chiara literary prize. Piccolo has written a number of screenplays for the big screen, including "The Caiman", "Quiet Chaos" and "We have a Pope". Musing over the places close to his heart in the city where he grew up, the author cites Via Mazzini as one of the most significant: this street is linked to his childhood memories and some of the most important times of his life. Yet the lasting image of Caserta is that of the palace, seen from the railway station. "The station is right in front of the entrance to the palace complex. It's an image that evokes that hard-won feeling of returning home." Reflecting on his city's potential, Francesco Piccolo emphasises how much still needs to be done to truly make the most of the area's treasures. One project that must be undertaken is that of putting in order the great artistic and cultural heritage of the region. "Caserta has all the characteristics of a city with great potential in terms of both culture and lifestyle, but it has all the defects of the south, the continued lack of possibilities," affirms the author. "The starting point should be the welcome it offers: the area has as many treasures as the provinces of the Padana plain, but it's completely desolate, starting with the pedestrian zones which are miniscule and not respected. Then we need to make use of the links with the villages of the surrounding area: Casertavecchia, Sant'Angelo, San Leucio. Magnificent sites and closely connected to the palace."